It’s quite obvious I didn’t get enough today. Not that I go there often anymoreaddi since I don’t get out much, but there was a boycott of sorts today of Tim Horton’s here in Canada. Something to do with the raise of minimum wage and them not wanting to pay for breaks or something. I don’t know. I love Tim’s, but I didn’t go there today. I wouldn’t have, anyway. Honestly, I wish I could survive on coffee alone. But too much of it upsets my stomach, and I’m not sure it doesn’t mess with my sleep, too, if I drink it later in the evening. 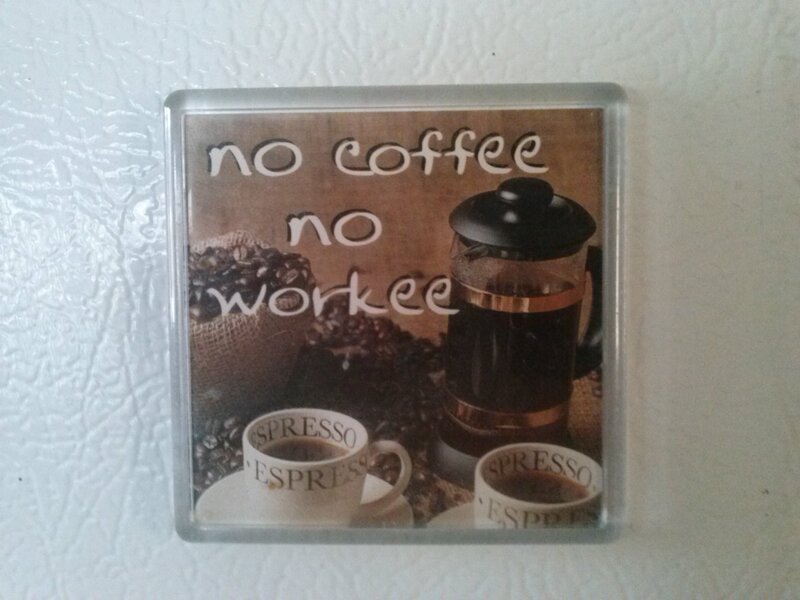 This post was brought to you by Just Jot it January, and in particular, prompted by the word, “coffee,” provided by Barbara! Thank you so much, Barbara! You can find her JusJoJan post by clicking right here. Please go and say hi! To participate in the prompt, please visit this post, where you’ll find the rules and you can leave your link in the comments. Categories: Blogging, Blogs, Just Jot it January 2018, Life | Tags: addiction, Humor, humour, inspiration, JusJoJan, support, Tim Horton's, writing, writing prompt | Permalink. 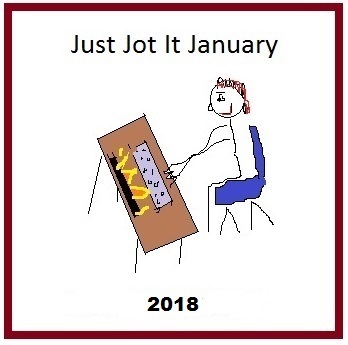 Hello, and welcome to the Tuesday edition of Just Jot it January! Well, the weather’s doing a crazy up and down thing here – -30s on the weekend, and this week they’re calling for rain. I can see everyone catching colds in the near future. In the meantime, while we’re healthy, let’s write!